On March 9, 2011, the world's first cosmonaut would have turned 77. It is hard to write something new about such a noble man. 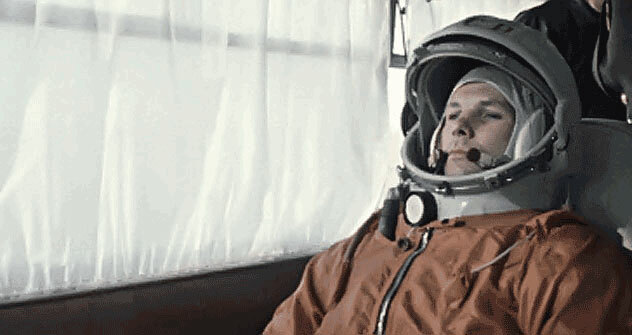 The easiest way is to wonder what would have happened if Yury Gagarin had not crashed on March 27, 1968, to ask why fate took him so early. But it is better to remember Gagarin as a man who was respected not simply because he was appointed to be a hero. He was a sincere, simple person who tried to live honestly. Now, on the 77th anniversary of Yury Gagarin's birth, we should honor his memory. A place to begin is with these previously unpublished photographs.